Did you see Mr. Pig's recent interview with Petal and Poppy? We love Petal and Poppy and decided to send a surprise lunch over to the cottage to celebrate Petal and Poppy's new book: Petal and Poppy and the Penguin - written by Lisa Clough and illustrated by Ed Briant. 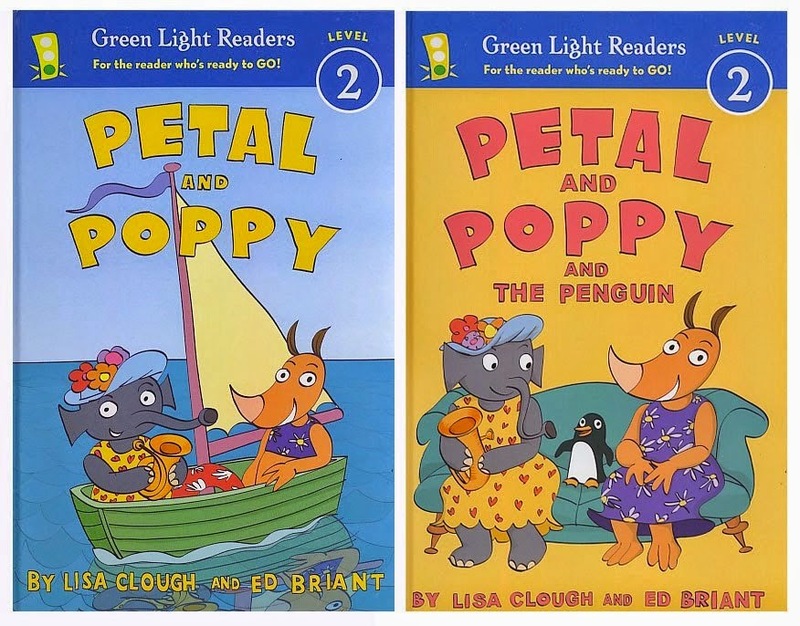 In Petal and Poppy and the Penguin, Petal and Poppy discover a penguin in their garden! Petal is too afraid to let him into the house at first but soon this cute, friendly and very talented penguin wins her over. 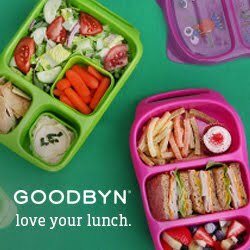 I packed a Petal and Poppy lunch in our Monbento Original - of course with penguin! and a salad with carrots, grape tomatoes, cheese and cherry flavored cranberries. Our lunch was inspired by this page from the book Petal and Poppy and the Penguin. 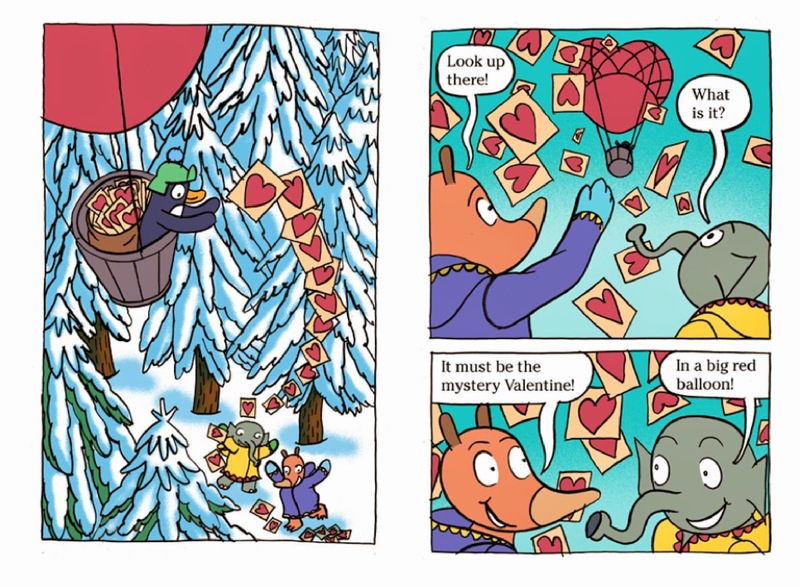 Make sure you go and read all of Petal and Poppy's fun adventures! Isn't Penguin cute as he is sitting in his BabyBel Cheese and grape tomato hot balloon drifting in cherry flavored cranberry clouds and flying over lettuce and carrot fields? Okay.. Serious want to eat that little penguin up He's so cute! Great lunch and the books look like a lot of fun! super cute! where did you get the tissue/liners?